Charts and other variations of information graphics have been around for hundreds of years, and are an important tool for making complex information easier to understand. However, not all charts are created equal: they can sometimes be too complicated or convey false and/or misleading information if not executed correctly. On April 26, chart lovers will unite to celebrate the first-ever "International Chart Day," an opportunity for the infographic creating community to engage the public by sharing their favorite examples, further explaining the history and value of charts, and sharing insight in to how to create high-quality, visually engaging, informative visualizations. The goal is to assist the public in becoming better consumers of data, information and news. 5. Combat the spread of fake news by making the public smarter consumers of information. Congressman Takano, Tumblr and the Society for New Design will host a free, daylong conference (click here to register) and evening event on Capitol Hill to discuss and celebrate charts. This will include presentations of the history and future of charts, how infographics will help combat fake news, a live-build of an infographic in front of an audience and an art display showcasing some of the best Congressionally produced charts to ever appear on CSPAN – curated by the blog Floor Charts. Think tanks, media outlets, elected officials and the general public are encouraged to participate by sharing their favorite charts. The organizing committee will send out guidance materials to support this effort. To find out more, email yuri.beckelman@mail.house.gov with the office of Congressman Mark Takano. Have a suggestion for the wording of the resolution? We invite your input. Congressman Mark Takano will introduce a resolution declaring April 26 as “International Chart Day,” and deliver a speech on the House floor about the importance and history of charts. Other members of Congress on both sides of the aisle will be encouraged to participate. Our featured speakers are thought-leaders in the international community of informational graphics, data visualization and charting. Prior to being elected to Congress in 2012, Takano spent more than 20 years as a classroom teacher in Riverside County. In Congress, Takano has been an advocate for the use of compelling infographics online and on the floor of the House of Representatives during debate. His official Tumblr is titled "There Will Be Charts." Alberto Cairo is the Knight Chair in Visual Journalism at the University of Miami, and director of the Visualization Program at UM's Center for Computational Science. He is also the author of the books "The Functional Art: An Introduction to Information Graphics a Visualization" (2013) and "The Truthful Art: Data, Charts, and Maps For Communication" (2016). He has two decades of experience as a visual journalist and director of infographics in news organizations in Spain, Brazil, and the U.S., and is currently a visualization consultant for companies like Google and McMaster-Carr. K.K. Rebecca Lai is a graphics editor at The New York Times. She is part of a team that researches and creates the diagrams, maps and charts for the newspaper and the website. Tim Meko designs and develops maps, data visualizations and explanatory graphics. In this session he will demonstrate, step-by-step, how he constructed this map on ISIS for the Post. Before coming to the Post, Meko led the visuals team at the Urban Institute and was an infographics artist at the Columbus Dispatch. "WHERE DATAVIZ & BREAKING NEWS MEET"
As Senior Editor of Breaking News at HuffPost, Paige Lavender coordinates coverage of major news events and leads a global team of reporters covering fast-moving stories, reporting on everything from terror attacks to elections. Previously, she worked as Senior Politics Editor and Assignment Editor at HuffPost, specializing in coverage of American politics and breaking news. She helped manage HuffPost Politics’ content; monitored audience engagement; ran various social media channels; wrote headlines; edited photos and video; outfitted stories with multimedia elements; and more. She has journalism degrees from American University and West Virginia University. Simon Rogers is an award-winning data journalist, writer and speaker. Author of ‘Facts are Sacred‘, published by Faber & Faber in the UK, China and South Korea. He has also written a range of infographics for children books from Candlewick. Based in San Francisco, he is director of the Data Journalism Awards and teaches Data Journalism at Medill-Northwestern University in San Francisco and has taught at U Cal Berkeley Journalism school. William Gray has run "Floor Charts" since its founding in 2012 following a late-night conversation with two Capitol Hill reporters. A former journalist and veteran communications professional, he works for Issue One, a nonpartisan political reform and ethics advocacy organization and collects Legos in his free time. Prof. Michael Stoll has been teaching infography since 2005 at the Augsburg University of Applied Sciences in Germany. He also teaches courses about visual storytelling at Darmstadt University of Applied Sciences (Germany) and visual culture at the University of Neuchatel (Switzerland). 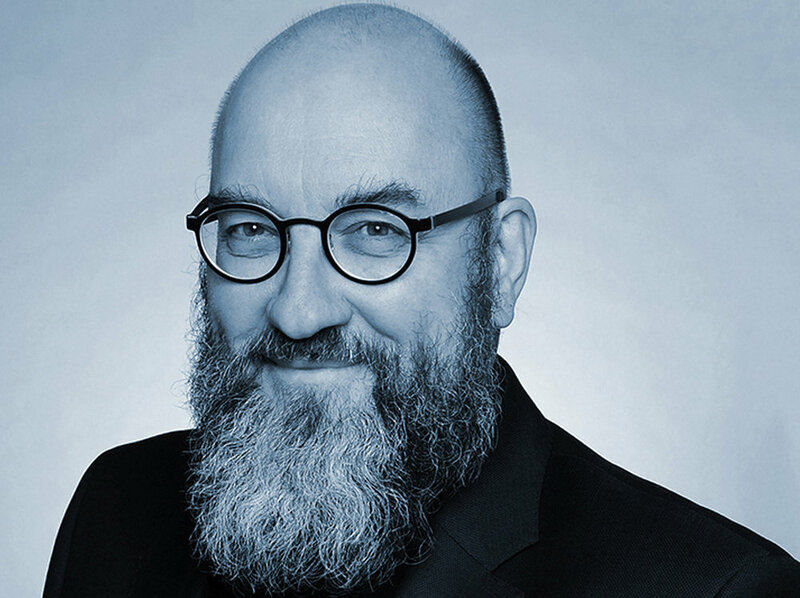 He is a member of the International Institute for Information Design (IIID) (Austria) and serves on the editorial board of its Information Design Journal. He is an avid collector of historical infographics and owns one of largest collections on the subject. Events are free and open to the public. Presentations will take place at the Rayburn House Office Building, Room 2043, from noon-3 p.m.
A special reception and exhibit will be held in the Rayburn Foyer from 5-8 p.m. 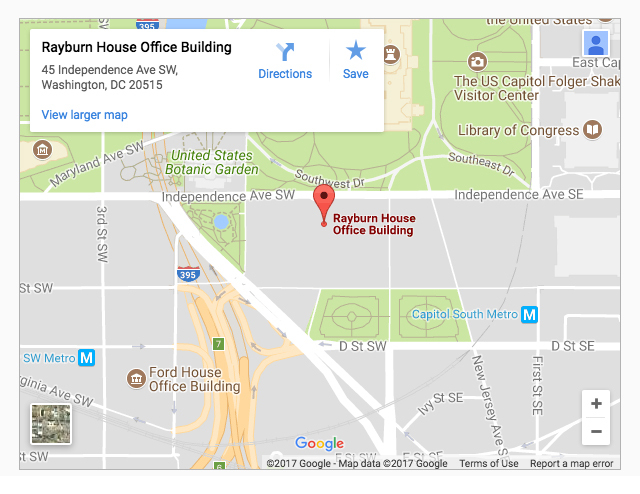 The Rayburn building is at 45 Independence Ave SW, Washington, DC, across Independence Avenue SW from the U.S. Capitol Building, and just blocks from the Capitol South Metro Stop. April 26, 10 a.m. - 2 p.m., Reception 5:30 p.m. - 7:30 p.m.
10:15 - 10:50 a.m. – Alberto Cairo, University of Miami: "Charts and Truth"
11:05 - 11:35 a.m. - K.K. Rebecca Lai, The New York Times: "Tools of the Trade"
11:45 a.m.- 12:15 p.m. – Michael Stoll, Augsburg (Germany) University: "The Historical View"
Tell a story about the history of charts, or a specific type of chart (just like dessert, pie is not the only option), or how a chart impacted a specific article. Share with your readers/viewers a behind the scenes view of how your organization creates and uses data visualizations, and share guidelines for what goes into an accurate and compelling chart. Create a chart for the article you were already working on! Don’t forget to give a shout-out to #ChartDay. Start working on your charts now! Leading up to and during International Chart Day (4/26), the Tumblr team will be launching Chart Stickers for the community to use to create their own charts and asking users to reblog and tag all their favorites charts with #ChartDay. Share a “year in review” of charts your organization created or charts that are important to your field of advocacy and/or research. Create a blog post dissecting a chart you disagree with, explain its misuse of data or dubious methodology. Charts are not infallible, and the public should be able to identify charts that mislead. Share charts on your social media platforms that help support legislation you have introduced or issues you support. Even better, give remarks in front of a chart that supports the point you’re making. Tag the post with #ChartDay. Introduce a resolution in support of International Chart Day. For example language visit www.internationalchartday.com and click on the “RESOLUTION” tab on the top left. The Society for News Design is the world's leading advocate of excellence in news design. Founded in 1979, we have about 1,000 members in 26 countries, and host the most prestigious news design competitions. Learn more and join us at www.snd.org.